Here are the events we will be attending. Hope to see you there. Saturday 1st June 2019. 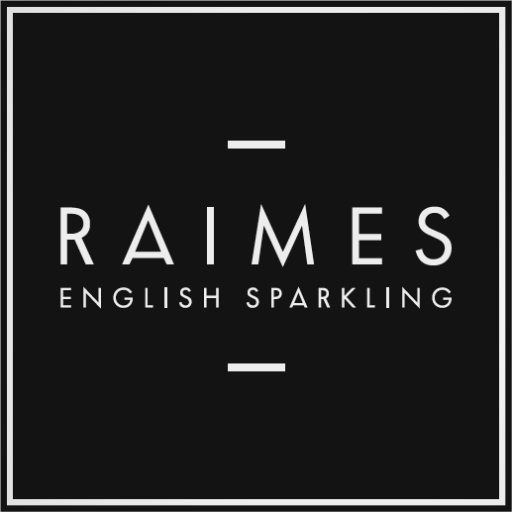 7-11pm Hampshire Sparkling Wine & Sabrage Dinner at Kimbridge Barn. Buy Tickets. Saturday 22nd June 2019. Leckford Farmers Market, Leckford Estate, Stockbridge. SO20 6EH. Further Information. Friday 5th July 2019. 4-7pm. Join us in the Vineyard – Wander & Taste Free to attend by all. Further Information. Sunday 21st July 2019. 12-4.30pm – Vineyards of Hampshire: FIZZFEST. 7th Annual Wine Festival. Buy Tickets.